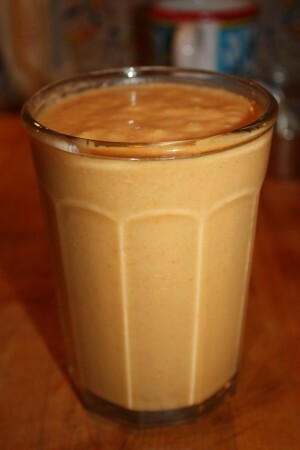 Carrot Pineapple Smoothie recipe by maham at DesiRecipes.com. A smoothie packed with natural anti oxidants. Place the pineapple , ice, orange juice, carrot , and banana in a blender.